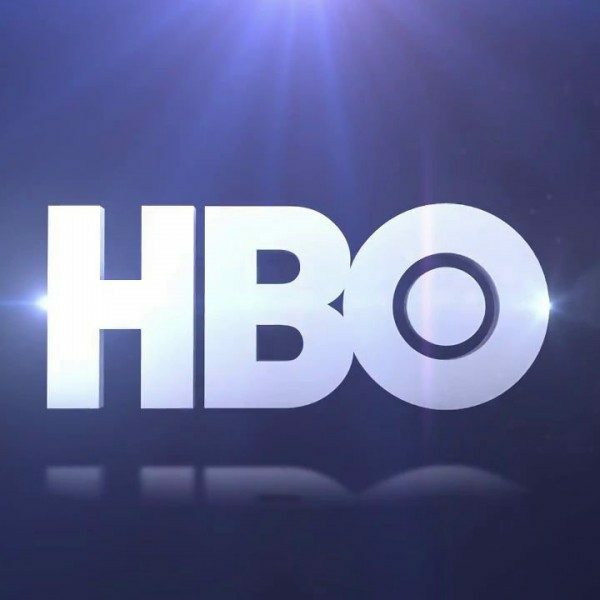 The Dolls, a limited series set to star and be executive produced by Laura Dern and Issa Rae, has recently been approved of production by HBO. Jaywalker Pictures, helmed by Jayme Lemons and Dern will also help produce the series. The project will be apart of Rae’s previously inked deal with HBO; she will co-write wiwth Laura Kittrell and Amy Aniobi, who have both worked on HBO’s Insecure with the lead star. The Dolls’ story is inspired by true events and will delve into the aftermath following two small towns during the Arkansas Christmas Eve riots of 1983. The riots were famously a result of the sell out of the beloved children’s toy, Cabbage Patch Dolls. With the comedic and largely American phenomenon set as a back drop, the limited series will also tackle issues involving class, race, and motherhood. Two-time Oscar nominee (Wild and The Rambling Rose) and Emmy winner (Big Little Lies) Dern, has recently starred in HBO’s The Tale and will soon be seen on the small screen in HBO’s second season of their hit series. She will also appear in Greta Gerwig and Sony’s Little Women and Tate Taylor’s comedic film, Breaking News in Yuba County. For HBO’s series Insecure, Rae has received an Emmy nomination and two Golden Globe noms for Best Comedy Actress for the popular show. While also known for her web series, The Misadventures of Awkward Black Girl, Rae got her big break after winning the Shorty Award for Best Web Show and the publishing of her first book, a collection of essays with the same quirky moniker. She also starred in the critically acclaimed film adaptation of The Hate U Give. Deadline initially reported this story.